Ranging from as low as $40.00 per day depending on size and duration. 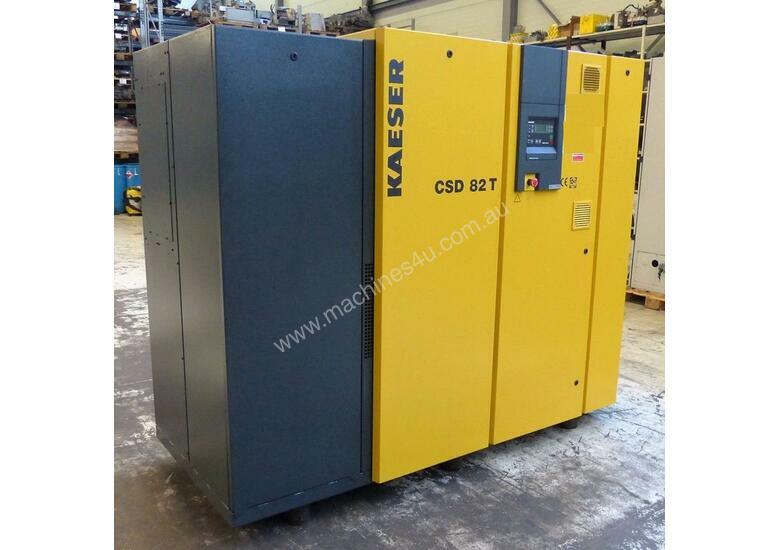 Does your compressed air equipment cost a fortune to run and maintain? Do breakdowns cause regular interruptions to your business? 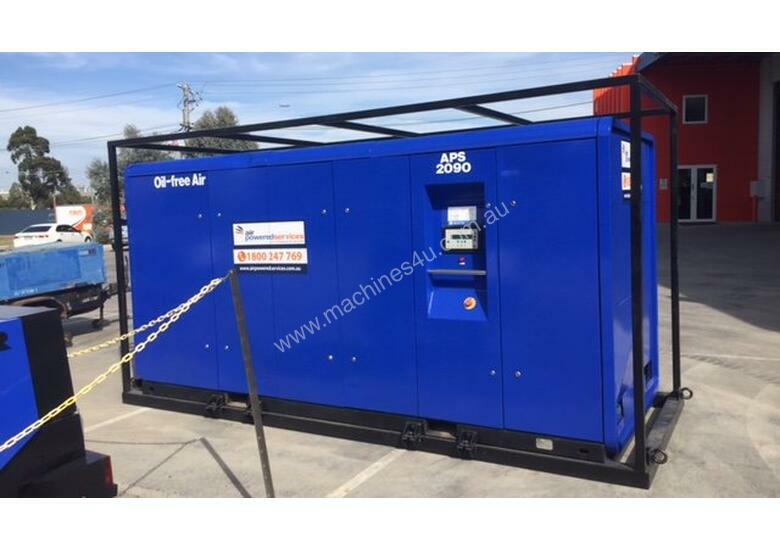 Air Powered now offer Fully Operational Rental Agreements for your compressed air requirements. 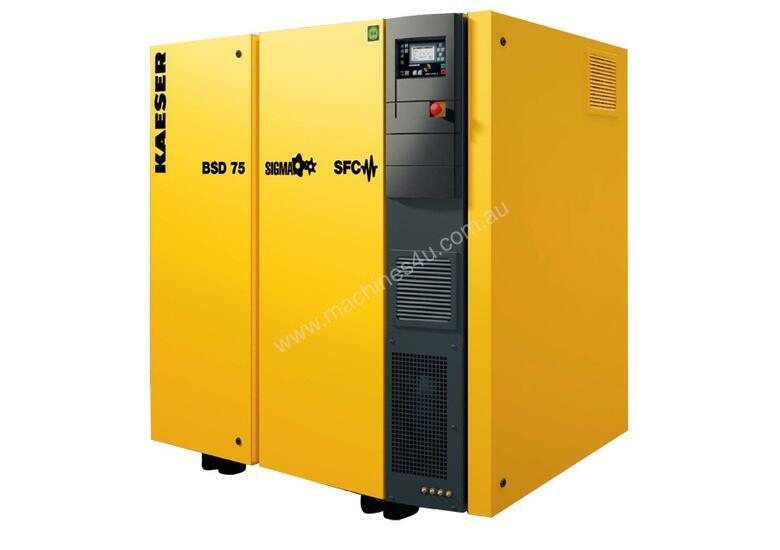 Focus on profit generation rather than wasting time and money on old, poorly maintained compressors that either constantly let you down, aren’t correctly sized to your business needs or are simply inefficient. 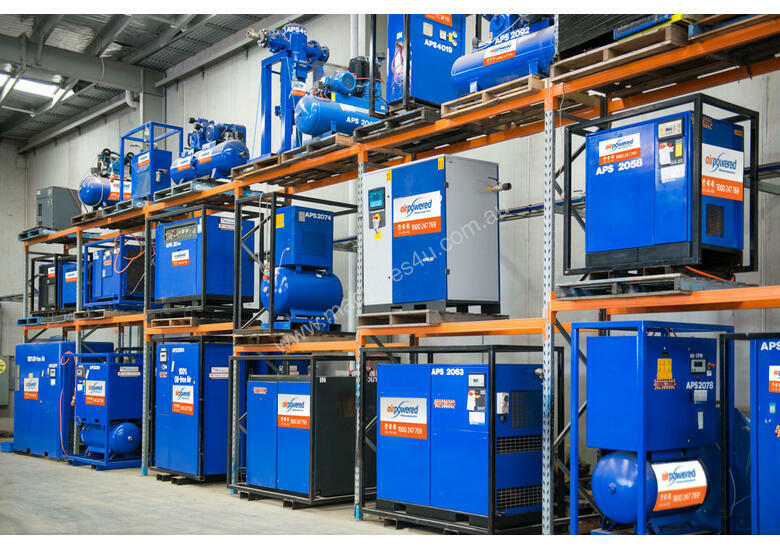 Consider a fully maintained operational rental agreement with Air Powered and replace the old compressors in your business with modern units. 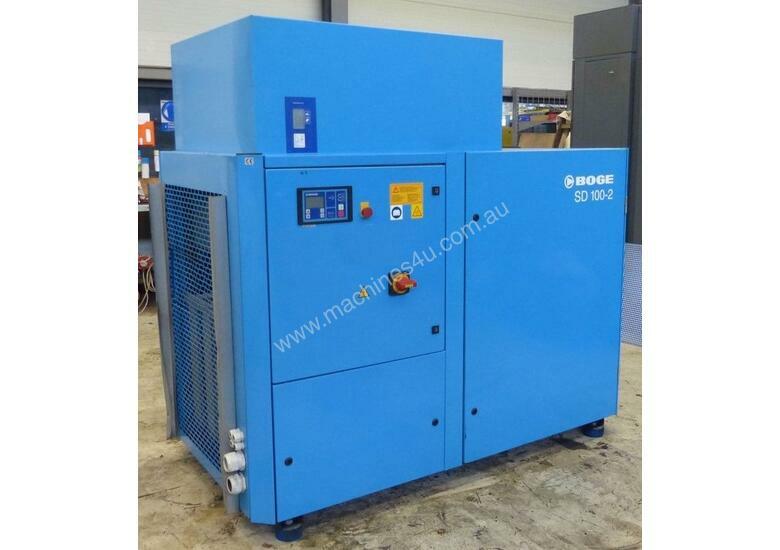 This will not only save you money through reduced power usage, but also give you a fixed monthly rental payment for the total compressed air system. All service and maintenance is included in the agreement. Eliminate unpredictable maintenance expenses for modern, fully maintained equipment. If anything breaks down it is fixed or replaced immediately at no charge. And if you need to upsize or downsize to suit your business and its changing needs, it can easily be arranged by one of our sales engineers. 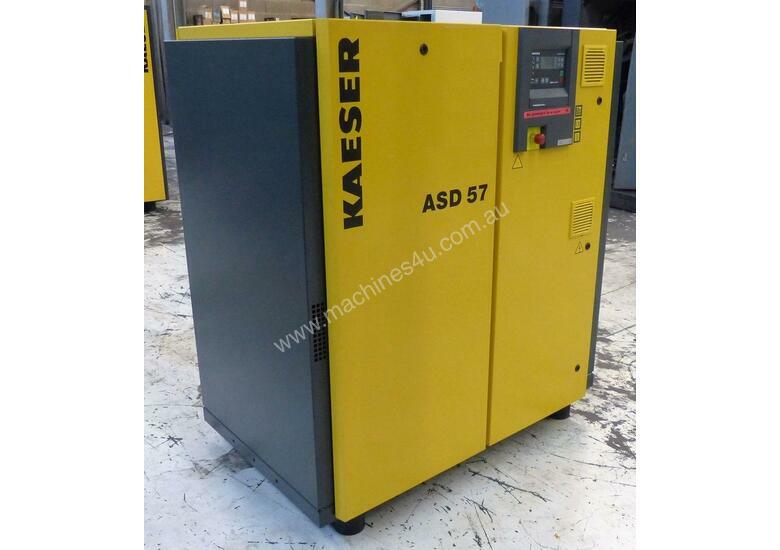 Packages are available right across Australia, any time and for any size business. WHAT IS AN OPERATING RENTAL AGREEMENT? 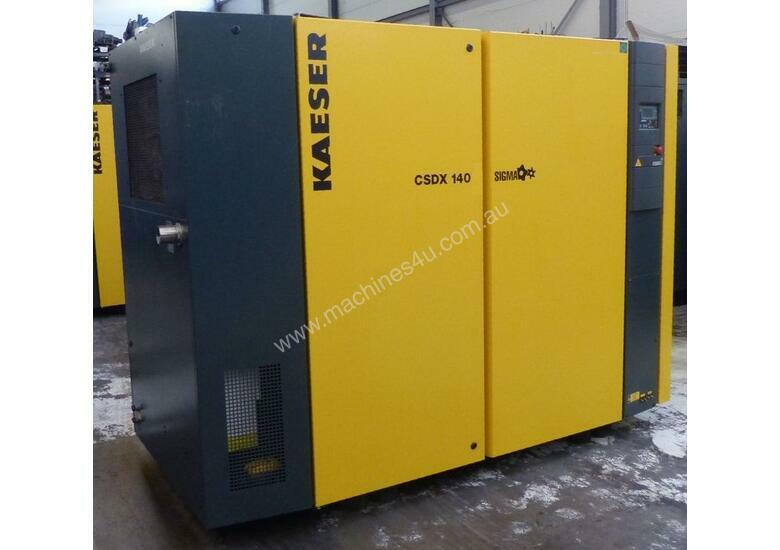 An operating rental agreement is an easy and cost-effective way of running your production facility’s compressed air. 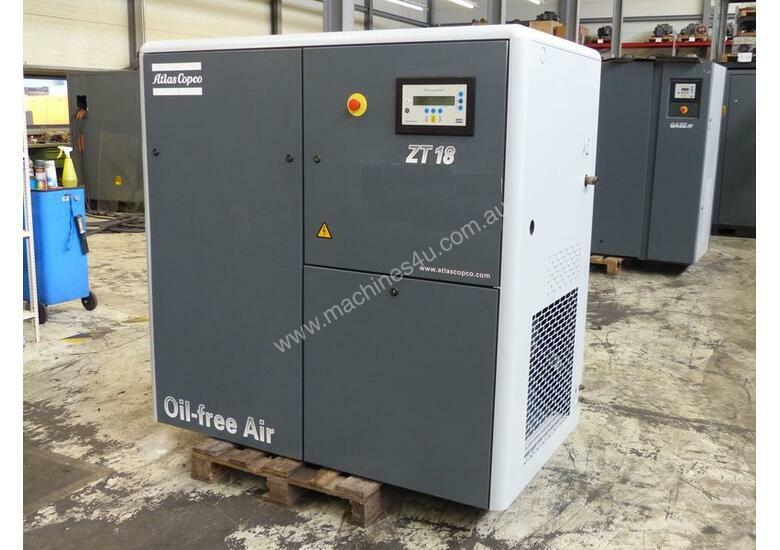 Air Powered owns the equipment and provides you with exclusive use. We offer one year to five year terms in return for monthly rental payments. At the end of the agreed term you simply return the equipment, extend the rental term, or update the agreement. WHY CHOOSE AN OPERATING RENTAL? • ‘Off the balance sheet’. Two key benefits of an operating rental is that you carry no residual risk and can combine running costs into one smooth monthly payment. • Preserve your company’s borrowing capacity. This type of financing doesn’t appear on your balance sheet. • It’s tax deductable. Rental payments excluding the GST portion are fully tax deductible. • Fixed monthly payments. This benefits your cash flow and enables accurate budget forecasting. • Eliminates down time. If a unit breaks down it is repaired or replaced immediately. • Reduce power consumption. 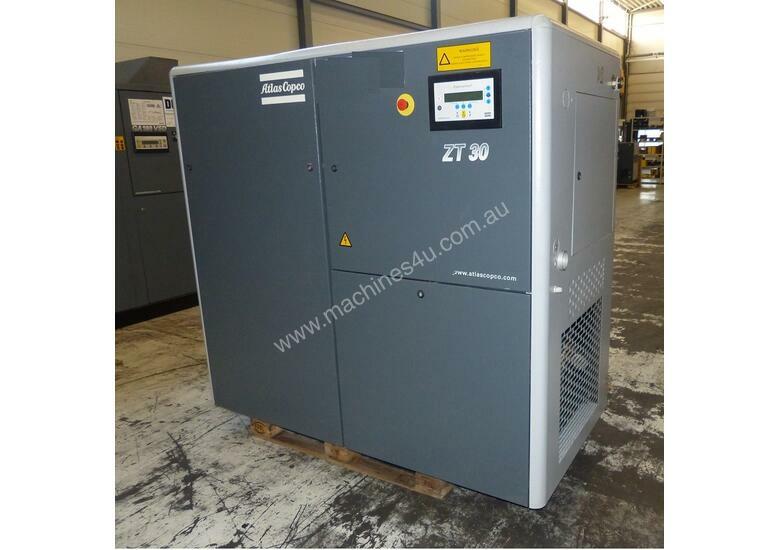 Late model modern compressors are far more power efficient than older units poorly maintained. Replace the old with the new at low cost and reduce your monthly power usage. GET IN TOUCH WITH AIR POWERED TO FIND OUT WHAT WE CAN DO TO HELP YOUR BUSINESS BE MORE PROFITABLE. 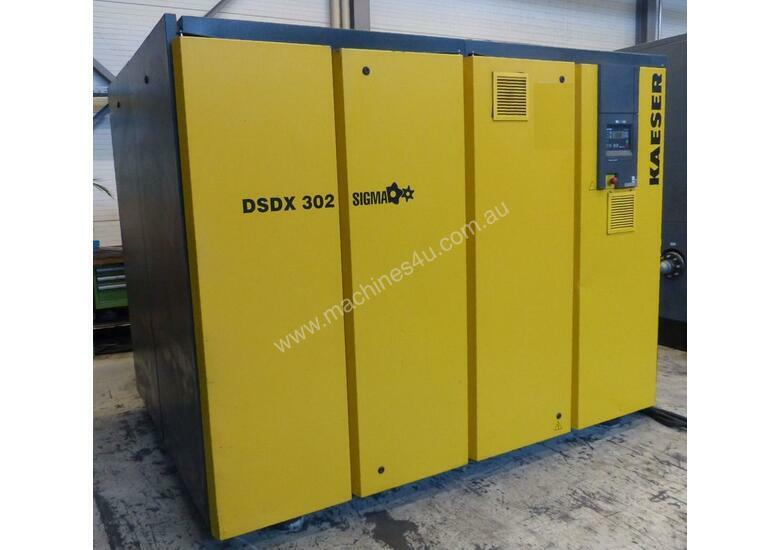 1999 Kaeser M38, 130cfm Diesel Air Compressor, 3 Month Warranty.